The Halifax, Nova Scotia-based miner’s common shares will trade on the Mongolian Stock Exchange (MSE) under the same symbol it has in Canada — ERDN — on or close to June 19. Listing also makes Erdene the only precious metals exploration and development company currently registered on the MSE. 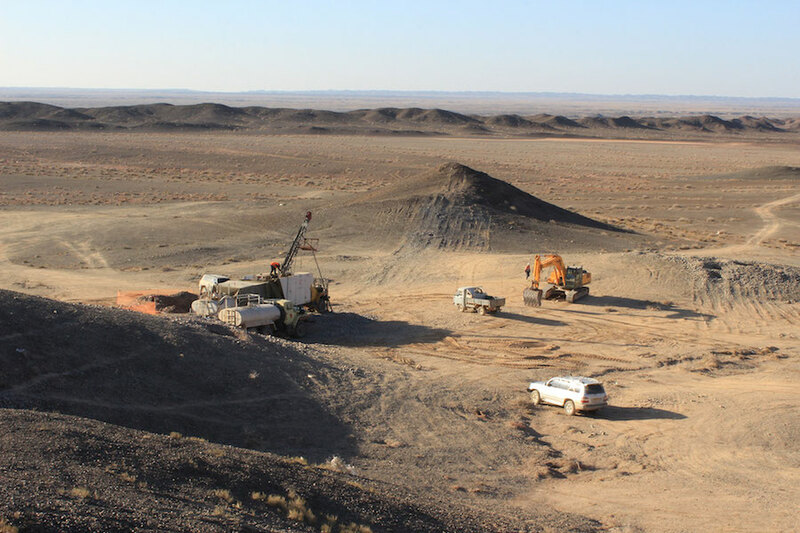 The listing also makes Erdene the only precious metals exploration and development company currently registered on the MSE, it said in a statement. "The Government of Mongolia has long expressed interest in having international investors list their mining and exploration projects on the MSE as a means to develop its capital market while providing shared benefits to local investors," said Peter Akerley, President and CEO of Erdene. The company also said it had sold 4,000,000 common shares at a price of 34 Canadian cents per share for gross proceeds of Cdn$1.36 million. Proceeds will be used to advance the Erdene’s Bayan Khundii and Altan Nar gold projects, and to further explore and develop the company’s other gold properties in southwest Mongolia, the miner said. Mongolia’s mineral wealth has drawn several firms in the past two decades as it opened up to investment. The country’s main appeal has always been its riches — vast deposits of copper, coal and iron ore— as well as its proximity to China, the world’s biggest buyer of the minerals. The enthusiasm peaked in 2011, when the land-locked nation’s economy grew 17% — the fastest pace on the planet. It went downhill since, with a slight recovery in the past two years as the country stepped up efforts to attract international investors, who can provide foreign direct investment to help Mongolia to meet the terms of its IMF bailout deal.